even on the calmest days. Here I do not deeply sleep. I envy them their song. 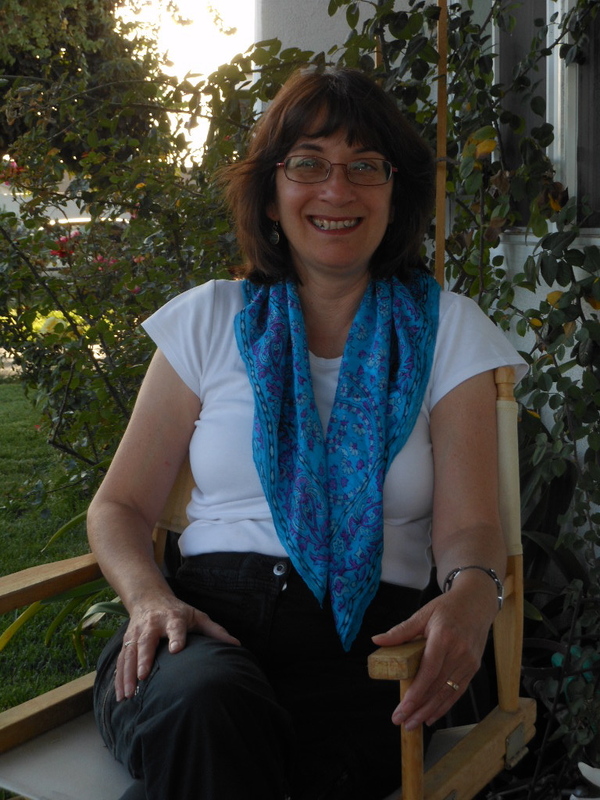 Mary Torregrossa teaches ESL to adults. Her poems have appeared most recently in Alternate Lanes and Lummox. The LA Poetry Festival selected Mary as a 2009 “Newer Poet of LA.” In this poem, the ebony horse is inspired by a painting by Marc Chagall.